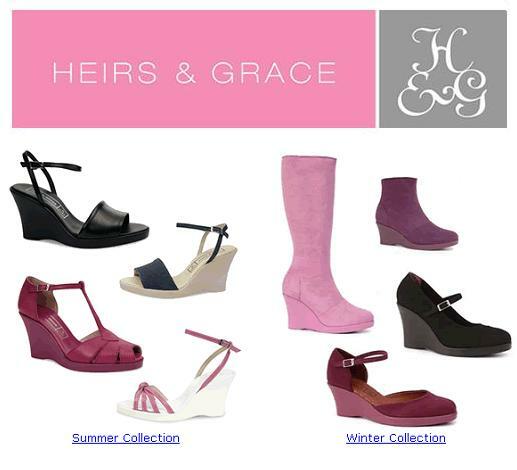 Chic Alert: HEIRS & GRACE Sale! Up to 50% discount on all winter and summer stock. Samples and seconds from $50. Further discounts for multiple purchases. Call 0412 194432 for an appointment outside these hours. Free Parking under the building. Enter through the car park under the building then upstairs and follow signs to the HEIRS & GRACE Sale! Online Sale - until further notice! From 25% discount on all winter and summer stock. Postage is still free! Email through your order and receive further discounts for multiple purchases.